Hello everyone! This has been such an awesome release week. Wingless got all the way up to #5 on the Fantasy-Contemporary Amazon Charts! That's never happened to me before on a release, so THANK YOU!!! I have some fun things in the works! Starting next week I will start teasing you with The Broken Curse on Fridays. 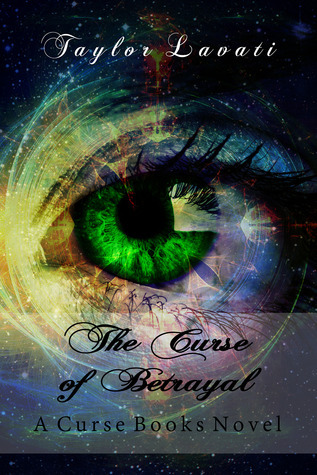 October 10th I will be releasing the cover of The Broken Curse so you do NOT want to miss that day. The cover is flawless, beautiful and I just love, love, love it. Made by my favorite, Laura Gordon again. Please, if you've read Wingless, leave a review! It helps other people find the book and helps in their decision-making. If you write a review, email me and I'll send you some free swag and possibly even a signed paperback. I mean business!! Anyway, I have TWO goodreads giveaways going on right now. They're shown below. Enter and share!! PS. THIS IS MY 300TH POST! HOW COOL IS THAT?